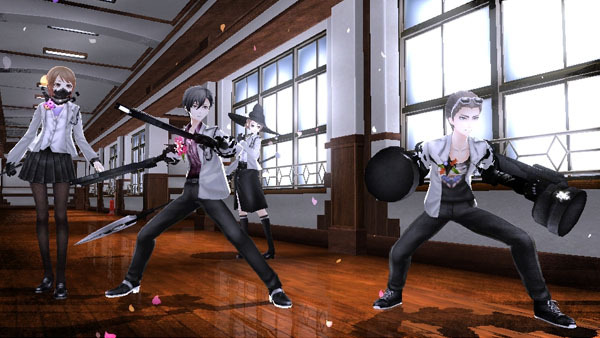 FuRyu and Aquria's upcoming PS Vita RPG Caligula is soon to be making its way westward. It's already releasing in Japan this month on June 23, but Atlus has confirmed a Western release for the title as a digital-only download next spring. Weirdly enough, the game will only feature its original Japanese audio. As it looks right now, it seems as though there will be no special dub created for the game. Set in the virtual reality world of Mobius, it follows nine male and female characters seeking to make it back to their own real world. Check out the most recent trailer below and add it to your spring 2017 wishlist!